Stay-at-home Mom Wins $5000 In This Week’s MEGA #Ohmhour Giveaway! She flipped her breaker, we gave her $5000. 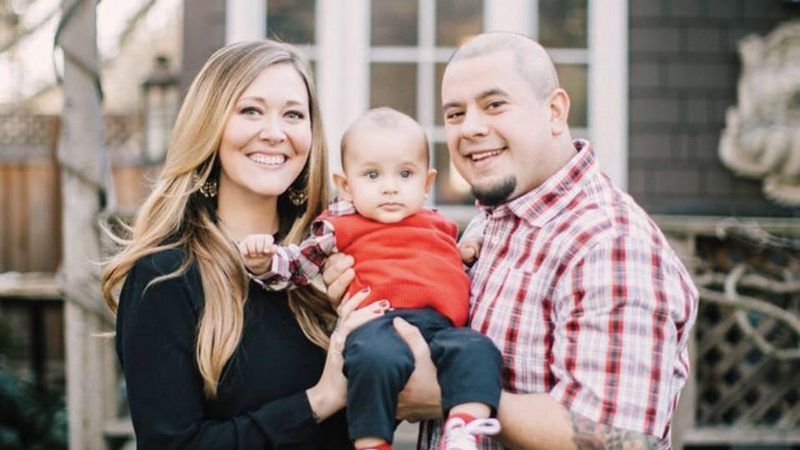 Hairstylist turned stay-at-home Mom blogger Stephanie G from San Jose got the shock of a lifetime when she logged into her OhmConnect dashboard this week. Stephanie was named the second-ever winner of MEGA #OhmHours a challenge that awarded her $5000 for showing off her energy saving skills and saving 50% during her #OhmHour. An OhmConnect customer since January of just this year, Stephanie and her family participate regularly and spend their #OhmHours on trips to the park, playing with her dogs or running errands. Give my husband advanced notice so he doesn’t start turning on lights or the tv etc. Determine what errands to run or where to go if need be. As a blogger focused on sharing frugal living tips with other California residents, Stephanie quickly realized the value that could be created by participating regularly in #OhmHours. "During an #OhmHour in my house, the heater or A/C stays off, the TV is off and unplugged, lights are off and all appliances are off. Most importantly, the #OhmHours are a great way for me to stay connected to my family and find new ways to keep us all active and “unplugged” (not to mention win $5000)!" Haven’t heard of OhmConnect yet? Why are we giving away $5000? The ultimate goal of OhmConnect is to reduce as much energy as we possibly can during #OhmHours. While any and all reductions are valuable, the bottom line is that the more energy each household can reduce, the more effective we will all be together. We want to reward those folks who go the distance and reduce their usage by at least 50% below their predicted baseline. If you haven’t already, sign up for OhmConnect and keep an eye out for an email in your inbox about MEGA #Ohmhours. It could be coming as soon as this week. So what are you waiting for? Flip that breaker!